Amber McNiff | Beauty and Fashion Blog: Hair Post: Are You Using The Right Brush? 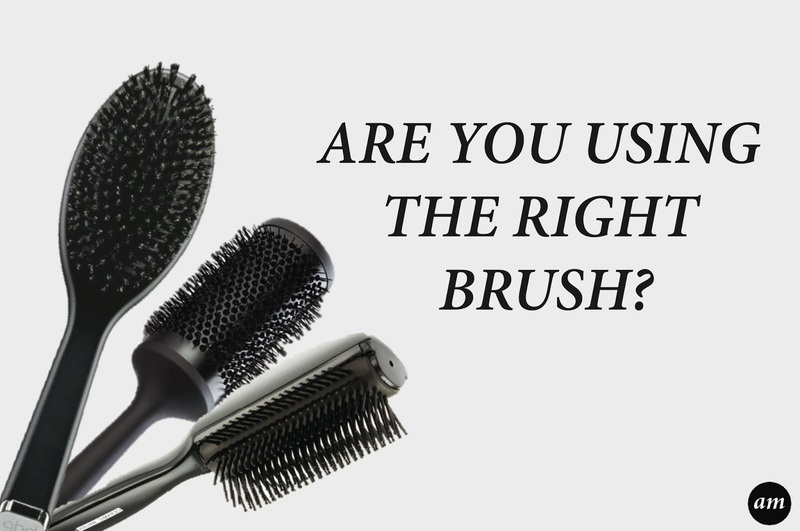 Hair Post: Are You Using The Right Brush? After working on models during my hairdressing training, I've learnt that a lot of people are using the wrong brush. Many of my models have confessed to picking up a brush off the shelf and buying it, not knowing whether it is right for their hair or whether it will do the job they are wanting. I decided to put together the most popular brushes and explain exactly who they are for and what they do, to help you when buying your next brush. Blowdrying hair straight. The paddle brush smooths and tames the hair, creating a sleek finish. The best paddle brush I have used so far is one by ghd. It is quite large and has a long handle so you can get a good grip on the brush when blowdrying. However, if you find that the ghd paddle brush is too big for you, you could purchase one from Denman. Denman sell two different sized paddle brushes, which are both smaller than the ghd one. Both brands are used by professionals and are made to a high quality. Blowdrying hair straight, creating volume/root lift and creating a nice bevel to the ends of the hair. 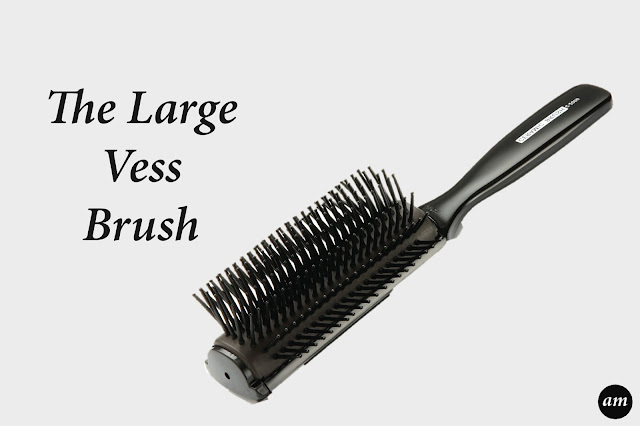 The large Vess brush is great for creating tension on medium to long hair. The way the bristles are placed means that you can get the brush right up to the roots to create volume. The curved shape bevels the ends of the hair to give movement. Blowdrying hair straight, creating volume and a beveled/curled under finish. The small vess brush does exactly the same as the large vess brush, but on shorter hair. I like to use the small vess brush on bobs to create a nice curled under finish to the hair. Brushing out curls, creating ponytails and to smooth the hair when creating a plait or a hair up do. The dressing brush is my favourite brush of all. As well as using it when creating hair up dos you can also use it to apply hairspray to your hair to stop it making your hair crispy. Simply spray the hairspray onto the brush and then brush through your hair. 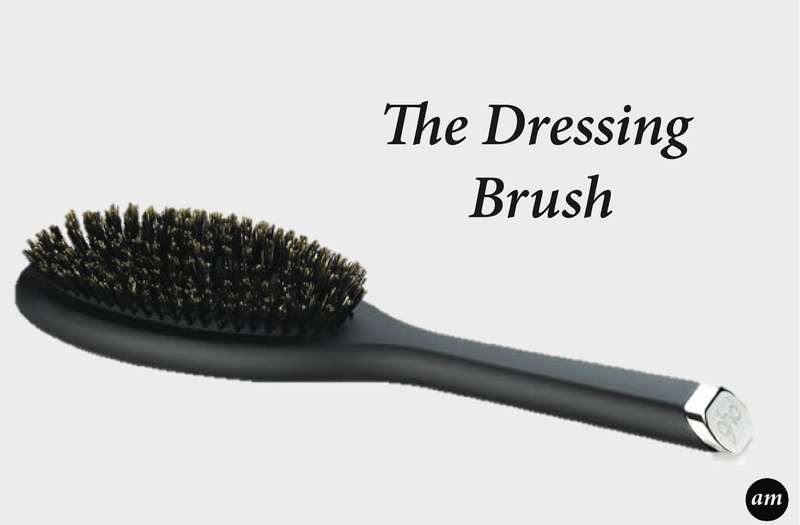 Everyone needs a good dressing brush. It is one of the essentials tools to style your hair. The small dressing brush is designed to be used to backcomb hair. It can also be used to take out the backcomb and smooth small sections of hair. 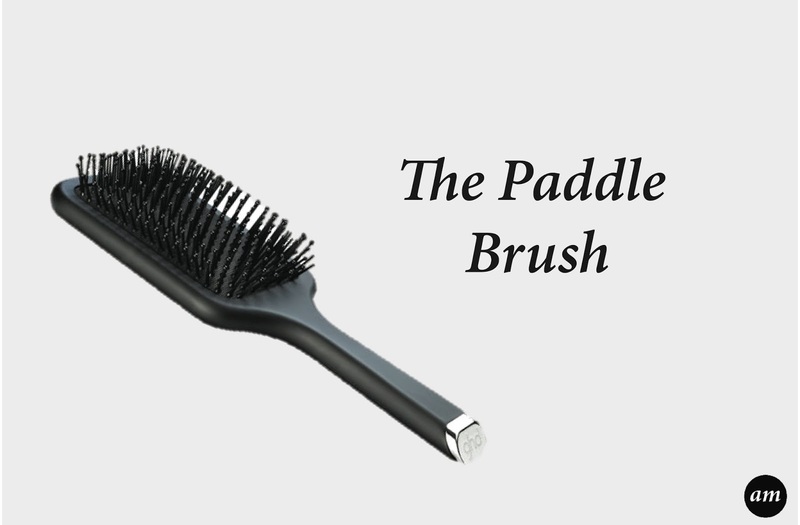 The pintail like handle of the brush can be used to take clean sections of hair. 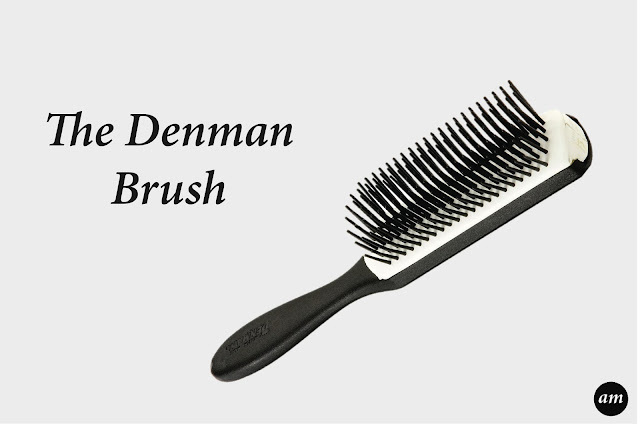 The Denman styling brush is similar to the vess brush. It is designed to help you create lots of tension to smooth and straighten thick, curly hair. 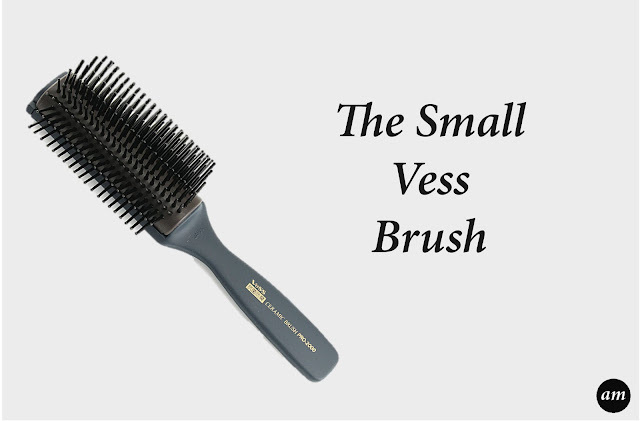 If you feel the denman brush and a vess brush, the denman brush is a lot heavier. 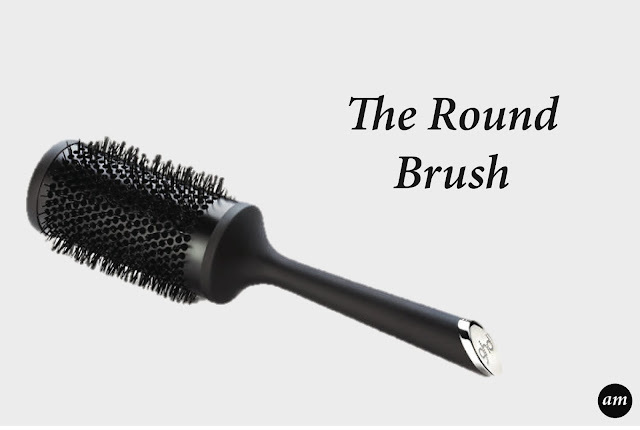 The round brush comes in a variety of sizes. 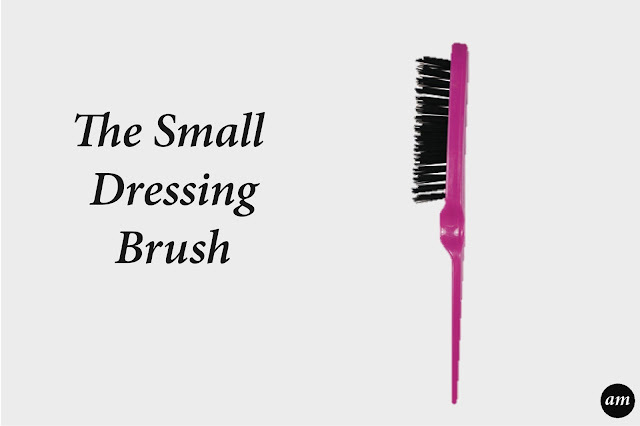 The longer your hair is the bigger sized brush you will need. I would recommend buying a natural bristle, round brush rather than a normal round brush. The natural bristle brushes stop the heat of the hairdryer making the brush burn your hair, like it does with a normal round brush. If you have any questions about any brushes then feel free to leave your question below.